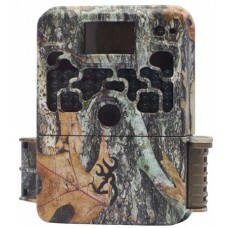 Designed by shooters for shooters, the Shot Trak HD mounts on any rifle, handgun or bow to capture i.. 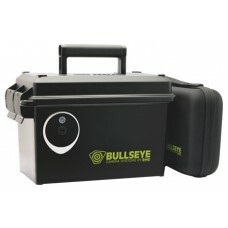 The Defender 940 is a super compact surveillance camera that takes night images using Invisible IR I.. The Strike Force HD 850 camera is still the smallest high performance trail camera in the hunting in.. 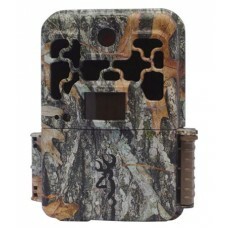 The Strike Force Extreme cameras feature an incredible 0.4 second trigger speed and 0.6 second recov.. 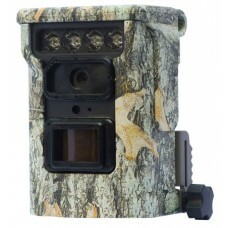 The most feature rich camera in the Strike Force line up is the Strike Force Pro XD. 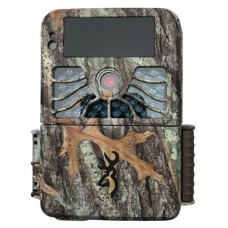 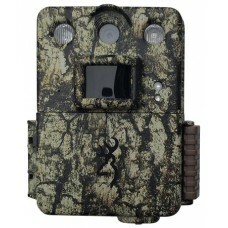 Brownings flag..
For the best covert trail camera in the smallest case size, look no further than the Dark Ops Extrem.. 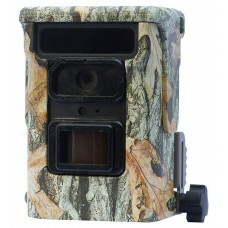 The Dark Ops Pro XD has the most robust feature set in there Dark Ops camera series. 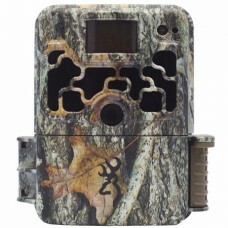 These cameras f.. 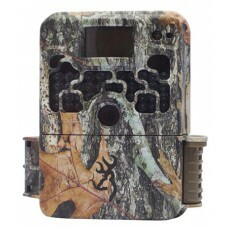 The Recon Force 4K camera features true 4K UHD video recording capability as well as the ability to .. 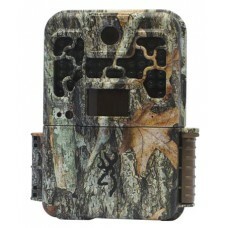 The Recon Force Advantage camera features an adjustable detection range from 55ft.-80 ft. and 3 adju.. 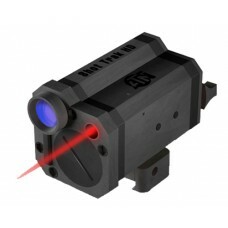 The Recon Force Extreme FHD series camera features an 80-ft detection range, and adjustable IR flash.. 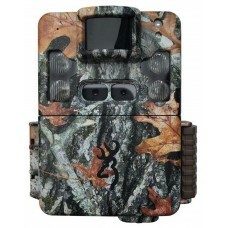 The Spec Ops Advantage features the highest quality 20 MP image resolution and invisible, adjustable.. 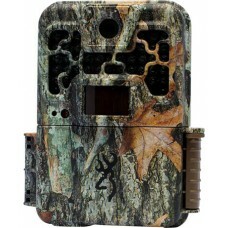 The New Defender 850 is a new concept in trail cameras, packed with our best camera features and tec.. 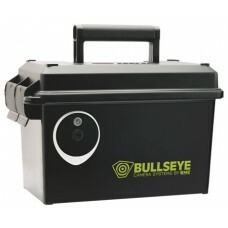 The Command Ops Pro series of cameras has been completely redesigned to deliver big performance in a..
Bullseye's Sigth-In AmmoCam system generates its own WI-FI hotspot so you don't need Internet or cel..
Bullseye's Long Range AmmoCam system generates its own WI-FI hotspot so you don't need Internet or c..